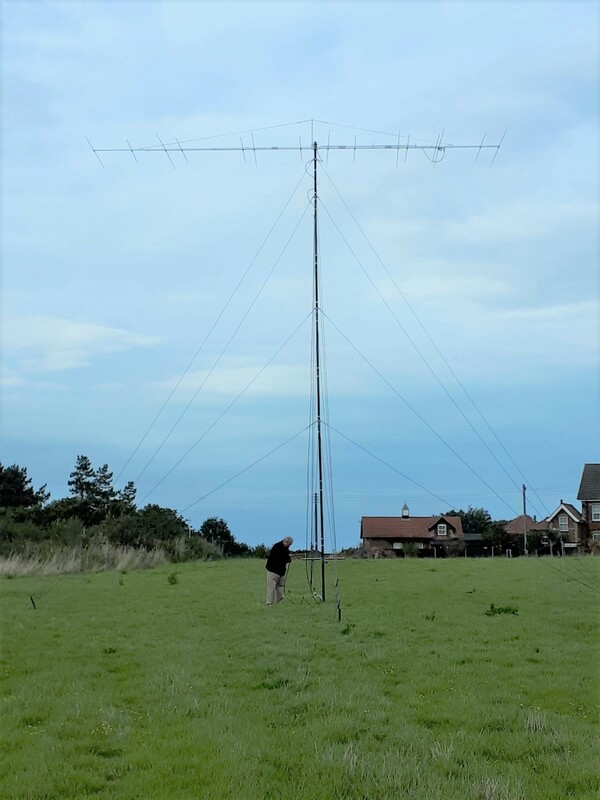 Neil G3RIR and Dave G7WHI decided to test out their new dual band 4m/6m antenna on 16th September for the 2nd RSGB 70Mhz contest of the year at Trimingham. 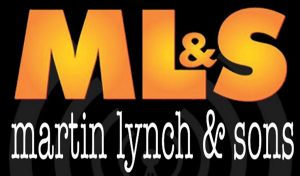 This is also the first time this particular site has been used for 4m. The equipment used included an IC-7300 running 40w into a dual band 8 element antenna at 10m above ground level , the site itself is 60m ASL. Activity was sparse but they worked hard to get every station available in their log. Their persistence paid off with a resounding 1st place in the restricted section of the contest. 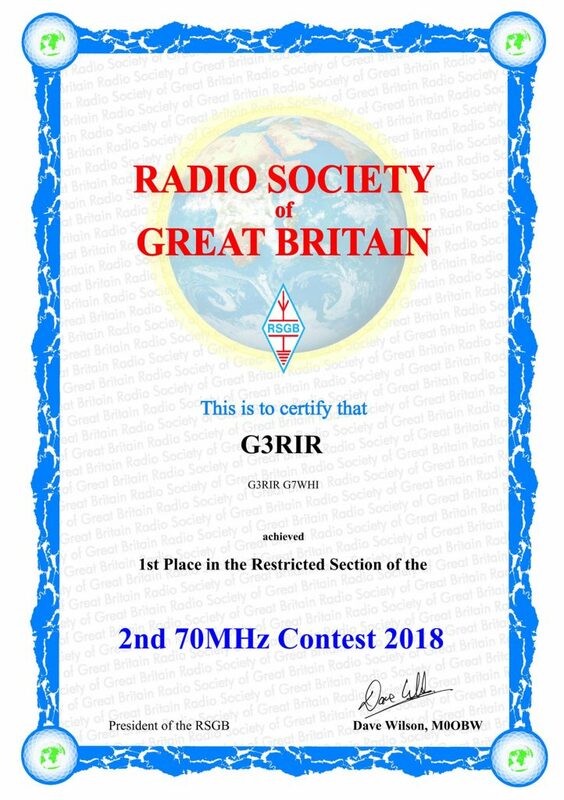 18 valid QSO’s were logged with a final score of 3,943 points, with the best distance PA4VHF, 155 points ahead of the runner up station G3UVR who achieved 26 QSO’s with a final score of 3788 points. Clearing up was another matter, and I understand that they struggled to get the antenna down in the strong winds that developed during the afternoon. ← Reepham and Whitwell Railway Station WW1 Armistice Celibration.